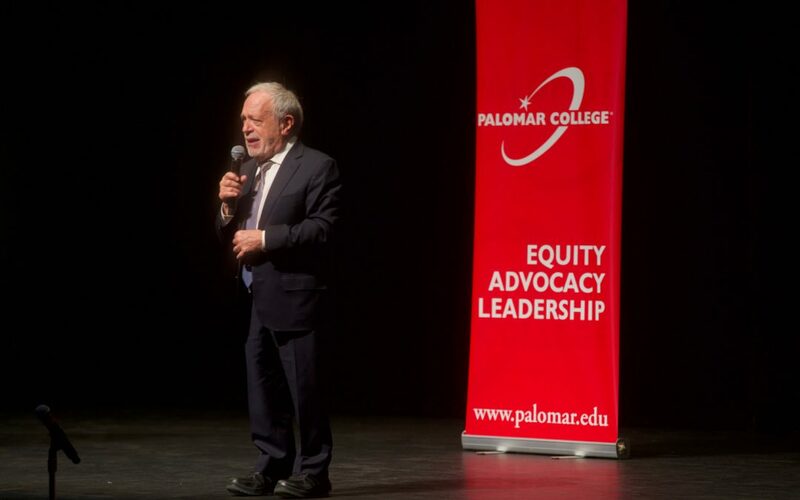 As one of the world’s leading economists and a professor at UC Berkeley, Reich spoke to approximately 1,200 people as part of the Palomar College Student Equity Speaker Series. 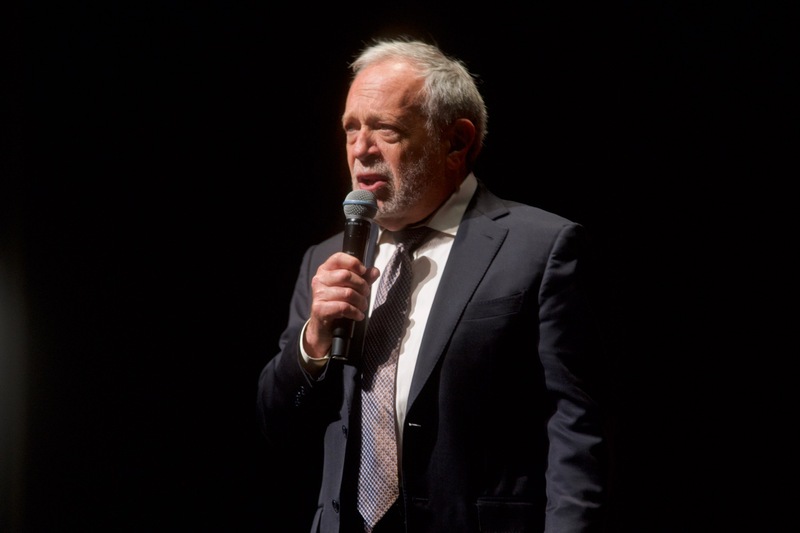 ESCONDIDO — At a special engagement hosted by Palomar College on Friday, Nov. 16, former U.S. Labor Secretary Robert Reich spoke about economic inequality and the role of education. Weaving a history of U.S. economics, Reich was funny and engaging as he touched on globalization, technology and ideology. He held court with 1,200 listeners for nearly an hour and a half in an intimate keynote address that included one of his trademark whiteboard illustrations. At the end, a standing ovation. The event at the California Center for the Arts, Escondido was presented by the college as part of its Student Equity Speaker Series, which focuses on campus and community engagement around issues of equity and social justice. Reich served under Presidents Gerald Ford and Jimmy Carter, and later as Secretary of Labor from 1993-97 under the Clinton administration. He also advised President-elect Barack Obama as a member of his economic transition advisory board in 2008-09. 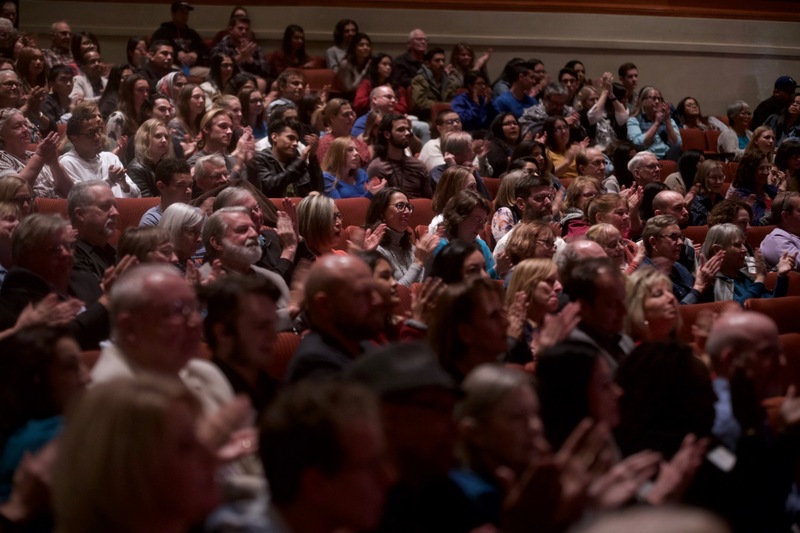 Attendees respond to Robert Reich during his Student Equity Speaker Series keynote address on Friday, Nov. 16. Reich has authored 15 books, including his latest critically-acclaimed effort, “The Common Good,” which was supplied to more than 1,200 Palomar College students, faculty and staff this semester in advance of his keynote address. Among those in attendance were hundreds of students from a variety of schools, including two local high schools. Juel Copeland, who teaches A.P. Government at Orange Glen High School, stood in line with her students after the keynote speech Friday night to have her copy of “The Common Good” autographed. Reich, an immensely experienced public speaker and educator, repeatedly emphasized the importance of education, and ended his keynote by speaking directly to the students in the audience, encouraging them to stay involved.